This little baby goes to spa! 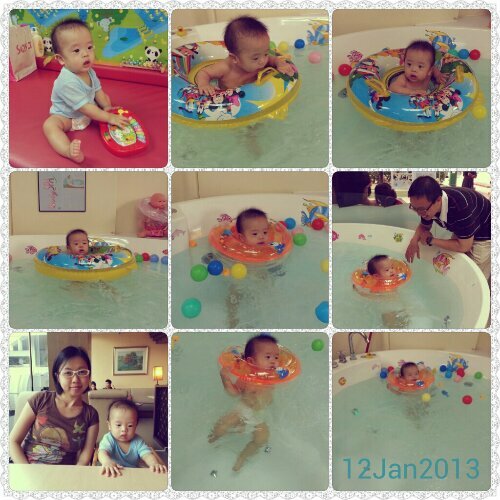 We brought the baby out to Baby Spa for the second time and it was a much more enjoyable session than the first time! He spent a good 20 minutes with the float around his neck before get started getting fussy and we had to put him on the sitting float.